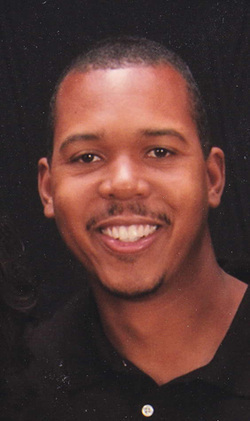 Harry C. Walters III is a graduate of the Film Program of Full Sail University. His career began eighteen years ago in Nashville, Tennessee, lighting for music videos and working with artists such as Hank Williams Jr., confederate Railroad, and Bill Gaither. Over time, he became an award winning screenwriter, video producer, and director. He now adds children's book author to his list of accomplishments. 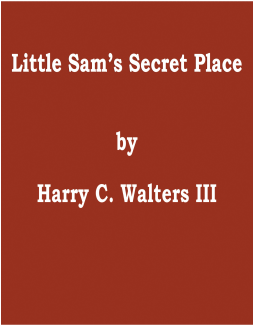 Little Sam's Secret Place is an important book for children because it illustrates in an imaginative, fun, and entertaining way, that children of all races and backgrounds can also have a meaningful relationship with God. Includes 21 stunning full-page illustrations.